Do you feel your heat is going right out the window, or that the cold air keeps flowing in? Then it’s probably time to invest in new or replacement windows. New windows are one of the best investments for your home. Not only does it improve the look of your home but also they are also easier to clean and maintain. And given today’s highly energy efficient windows, you can see a substantial savings in your energy bills. At American Eagle Exteriors, we offer both new and replacement windows from top rated manufacturers, including Pella®, Anderson ®, and Bonded Weather Master. Our team is both trained and certified for installation of these products. 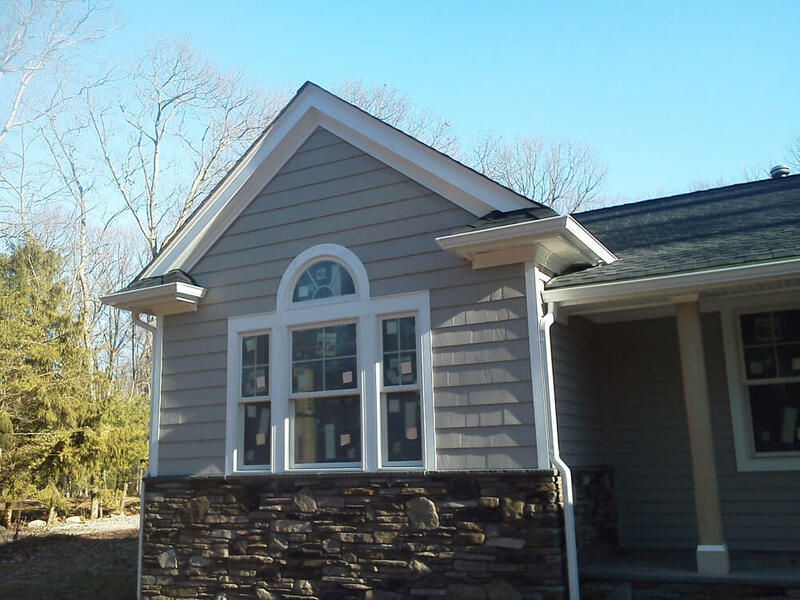 Based on your current window style, American Eagle Exteriors will provide you with a free consultation to determine which type of window will best fit your needs and budget.